Elseid Hysaj to replace Philipp Lahm at Bayern Munich? Elseid Hysaj is on the list of potential substitutes of Philipp Lahm at Bayern Munich. According to France the Albanian national defense is in competition with 4 other players to take the place of the captain of Bayern next June when the latter would retire from football. 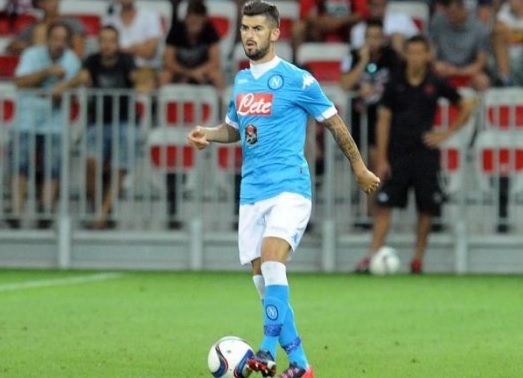 Elseid Hysaj could replace Philip Lahm at Bayern Munich. The Albanian national defense is seen as a very valuable alternative to cover the right side of the defense, a role that will be vacant after current captain of Bayern will retire completely from football in June. The French portal listed several names as potential alternative to shoulder the heavy responsibility of replacing Philip Lahm.